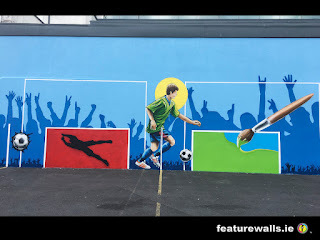 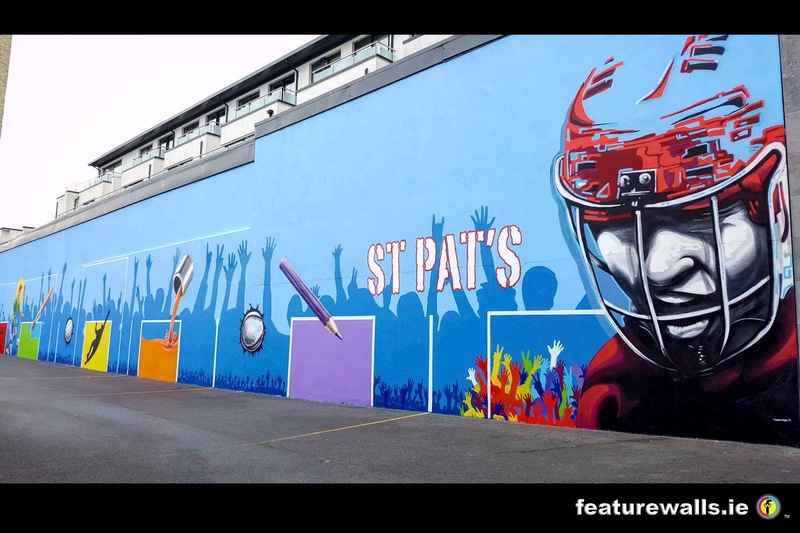 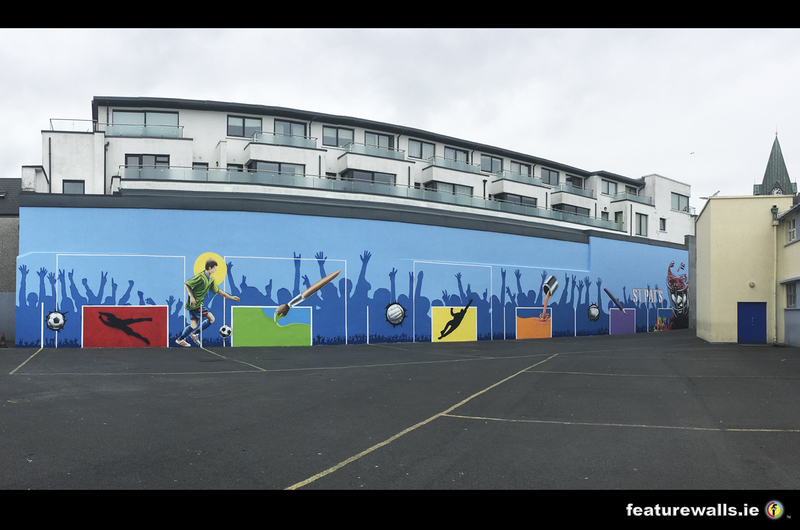 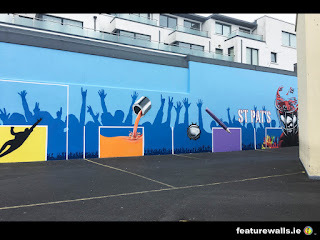 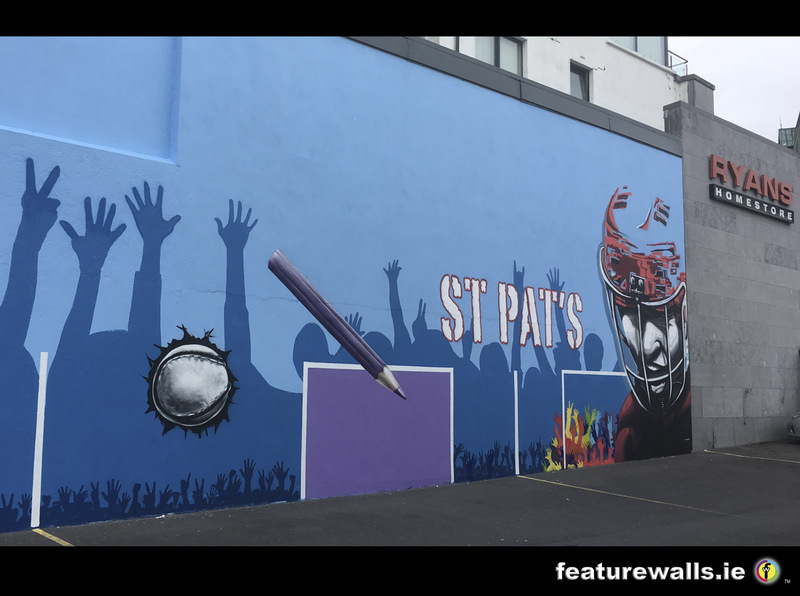 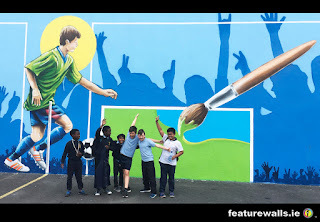 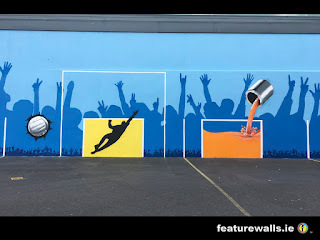 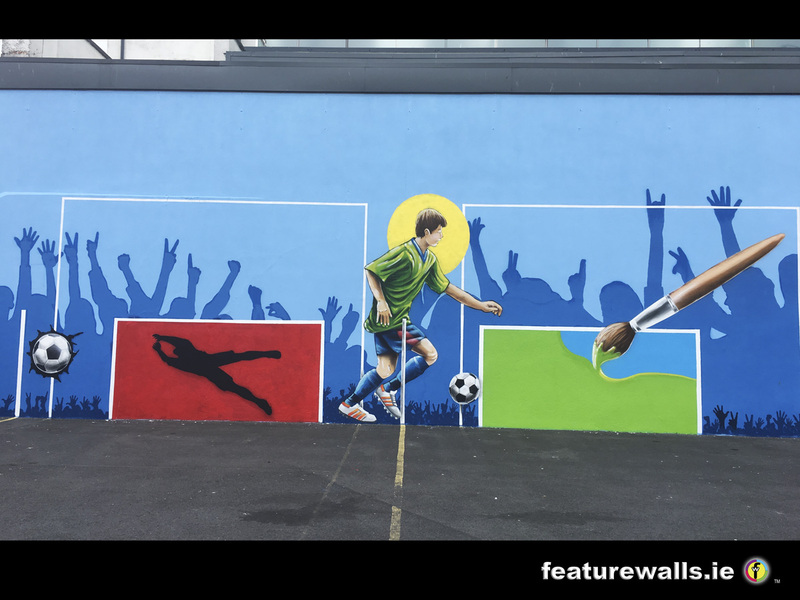 We painted these large playground murals in this boys national school in Galway just before they finished up for summer holidays ,all the pupils and staff got a chance to paint a part of the mural. 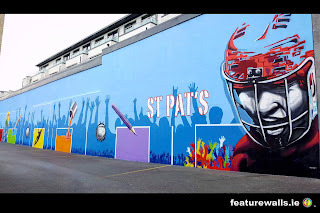 for more information on our murals and how to get one! 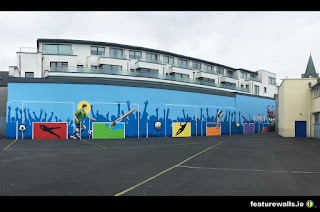 CLICK on our VAN to visit web site.